Hire app developers on fixed cost, full time (dedicated monthly) or hourly basis at 60% less cost and also get ready-to-use infrastructure and expert professionals. Let’s have a quick glance over varoius services that you avail by hiring offshore app developers and programmers from PixelCrayons. Our dedicated app programmers always strives to build custom apps that are acknowledged for security, scalability and advanced features. Our dedicated mobile app programmers always strives to build feature packed native and hybrid app that are acknowledged for advanced features. Hire web & mobile app coders from PixelCrayons who has vast experience at not only developing the APIs but also integrating it to diverse applications. Our web & mobile app programmers have rich domain expertise in developing online portals. 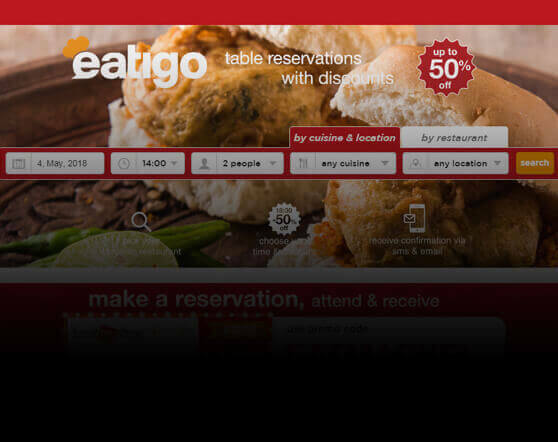 The developed eStores are known for easy user interface and security. Hire custom app programmers & developers in India and get user friendly and feature packed modules that build interactive product/application quickly. We have skilled team of app engineers & coders that can easily creates app based content management systems that are acknowledged for its user friendliness. When you choose PixelCrayons for hiring app engineers and programmers in India, you get bug free apps that run flawlessly on different devices and browsers. If you want migration of your app from other technologies, choose our offshore app engineers and get hasslefree migration and affordable cost. PixelCrayons’ offshore app programmers in India help you in complete support and maintenance of your present appsite and keep it up-to-date. Why Go For Hiring App Developers? The outsourced app developers and programmers in India work on contract basis. You pay them only when they are handling your project, whereas constantly pay your employee within your company. As per our internal study, companies saves upto 60% when they hire offshore app developer from India. Outsourcing agencies in India follow strict procedure for recruiting app engineers, coders & developers. Hence, the application programmers-- handling your projects-- would be highly experienced. All app programmers in PixelCrayons have an average 4 years of domain expertise. When you hire inhouse app programmers, you would have to pay them salary on monthly or hourly basis even when they have no project to work on. This is an unnecessary expenditure which could cost your company dearly in a long run. You can save this unnecessary expenditure when you hire offshore app developer. After hiring an inhouse developer, you have to go through a tedious process like personal interviews, a long training procedure, written test, etc. This process consumes a lot of time, money and your precious resource which you could use in other key areas. While hiring inhouse app developers, engineers, programmers or coders, you would need to provide them with amenities like suitable laptop and other infrastructural amenities. These benefits in addition to one’s salary can be very burdensome to you. Hiring offshore application programmers can save this cost. Accessibility is never been an issue while hiring offshore application developers, programmers and coders. Your project would be accessible from any part of the world, even from the comfort of your home, as offshore application developers communicate and work via the internet using various easy communication channels. No matter where you are in planning process of your app, our experts are happy to help you. Our expert consultants discuss your plans & challenges, evaluate your existing web app or mobile apps or even make some initial recommendations. You can easily integrate our web and mobile app developers with your in-house team or they can work as an extension of your business. You post your project requirement to hire skilled & dedicated application developers. Our business analysts carefully evaluate project scope & perform feasibility check and recommend dedicated app project manager suitable for your business domain. Our project manager gets in touch with you regularly and help you in selecting the best application developers' team as per your requirement from our pool of resources. In supervision of project manager, your dedicated application designers, developers and quality analysts follows agile development process and work side-by-side to achieve the project aims. When you choose dedicated application developers from PixelCrayons, you get flexible engagement models that are personalized as per your specific business needs. Hire application engineers working on your project needs. On-demand onsite visits & presence. Your team extension providing complete development support. An award winning, ISO certified company, PixelCrayons is a trusted name for providing on-demand web & mobile application developers, programmers and coders as per the specific demands of your organization. Our dedicated application developers have on an average 4 years of domain expertise in creating clean and optimized code for bug-free coding. Our expert application programmers follow prompt and agile app development process in order to reduce app’s time to market and on time project delivery. You can coordinate with our offshore app developers and programmers and complete team over Skype, Chat and Phone as per your needs. 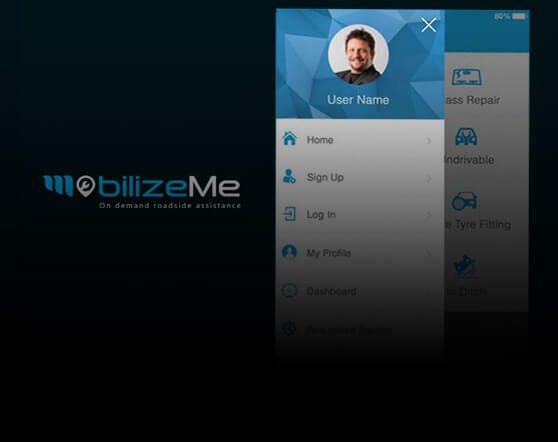 Mobilize is a service Providing App which allows users to book service providers for Car maintenance and repairs the cars onsite. 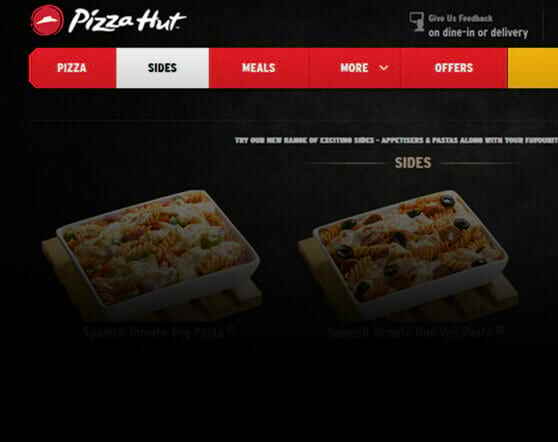 The new Pizza Hut Singapore Delivery app brings you an easier and faster food delivery experience. I am a CTO and would like to handle the app development team by my own. Is it possible? Yes it is possible! 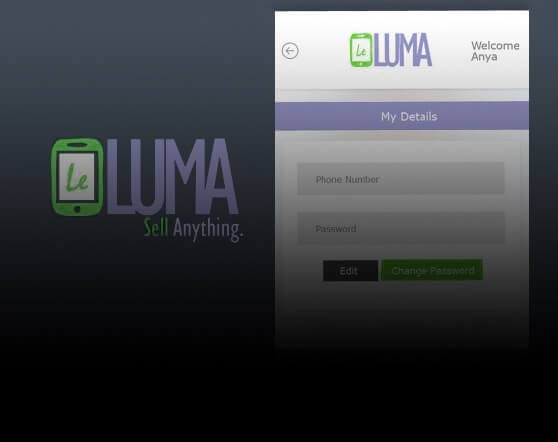 You will have a direct access of a app development team. You can pick your desired team, assign them tasks as per your requirements as well as discuss the sprint. The team solely work on your project. Once the Once the resources are on-board, each client is assigned a Project Management executive and is provided free of charge for communication. The project coordinator acts as a single point of contact for regular communication and query resolution. Will you replace my developer if I am not satisfied with the performance? Yes! We will get replacement of the developer if we see any performance or discipline issue on the developer’s end. Yes! When you hire app developers from us, we sign strict NDA (Non-Disclosure Agreement) and all other legal documents and forms to protect your security and data.